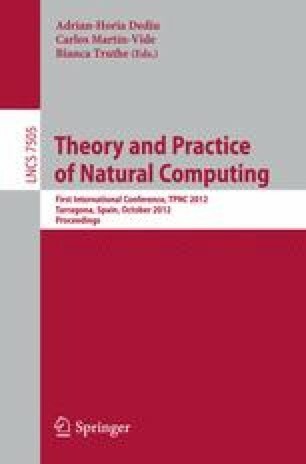 Recently a new interest towards the design of efficient algorithms for testing whether a language X is a code, has arisen from (wet) DNA Computing. Indeed, in this context, the final computation is a concatenation of DNA strands (words) that must satisfy some restrictions (DNA properties) to prevent them from interacting in undesirable ways. Efficient algorithms (and implementations) have been designed when X is a finite set. In this paper we provide an algorithm (and a Java implementation) for testing whether an infinite but regular set of words is a code that avoids some unwanted cross hybridizations. The algorithm runs in O(n 2), where n is the sum of the numbers of states and transitions in a finite state automaton recognizing X. Partially supported by the FARB Project “Automi e Linguaggi Formali: aspetti emergenti e fondazionali” (University of Salerno, 2009-2011), and by the FARB Project “Aspetti emergenti e fondazionali nella teoria degli automi e dei linguaggi formali” (University of Salerno, 2010-2012).